CANopen Magic is a software to configure, monitor, analyze, and simulate devices and networks that are based on CANopen and CANopen FD. 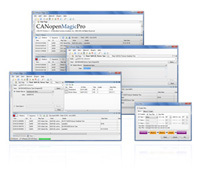 CANopen Magic is available in the versions Lite, Professional, and Ultimate. Detailed information on this and other software products from Embedded Systems Academy can be found on the website www.canopenmagic.com. 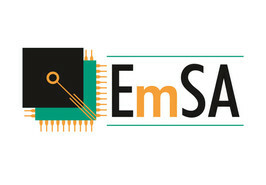 On request, we also sell other software products of Embedded Systems Academy. Prices for single use and installation with computer-bound registration process via Internet. The software is delivered electronically. Therefore, please enter the e-mail address of the intended recipient in the delivery address or in the comments when ordering.